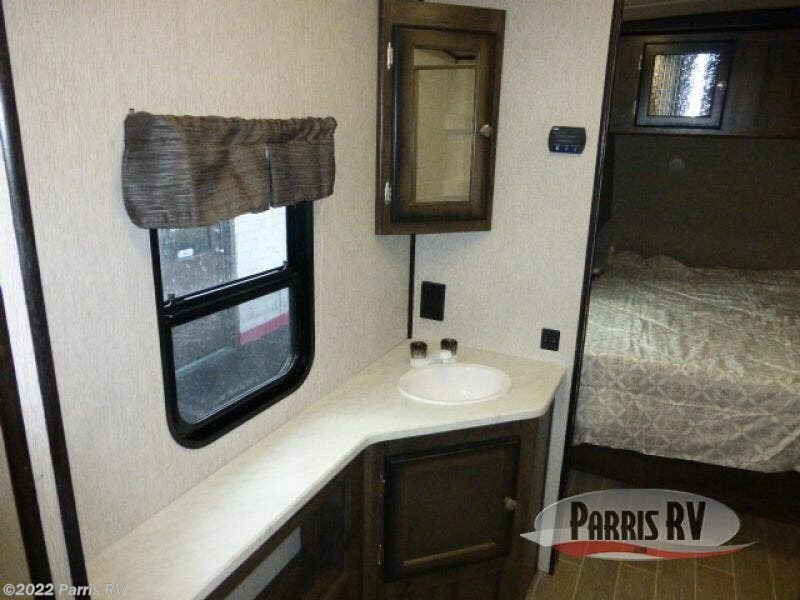 You will find plenty of luxury features in this lightweight travel trailer to enjoy for years to come! 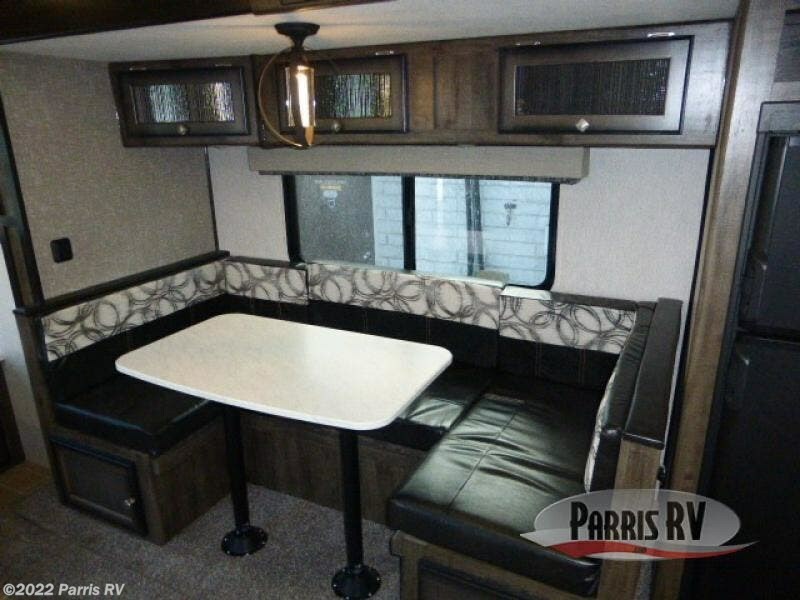 It features comfortable seating including a U-shaped dinette to enjoy your meals at or convert into an extra sleeping space. 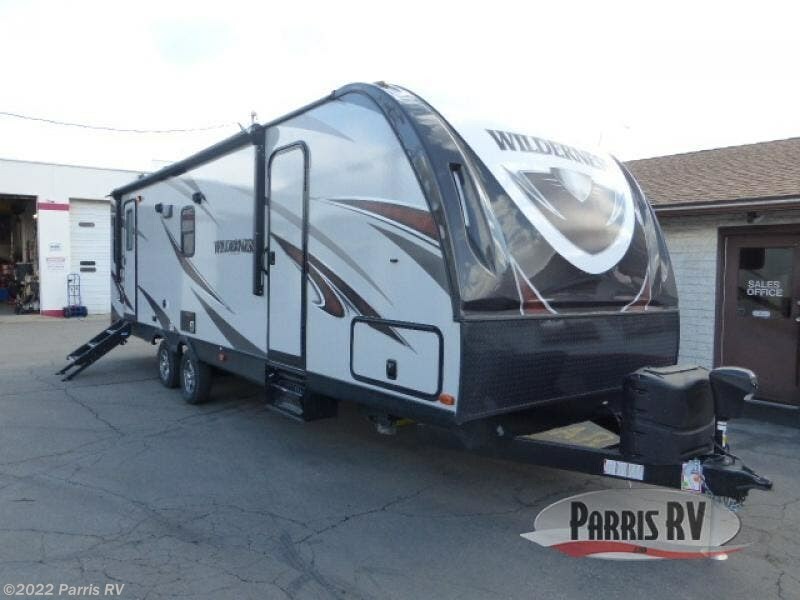 The dual entry doors make for a smooth flow of traffic in and out of the trailer especially when you want to sneak out for a walk. 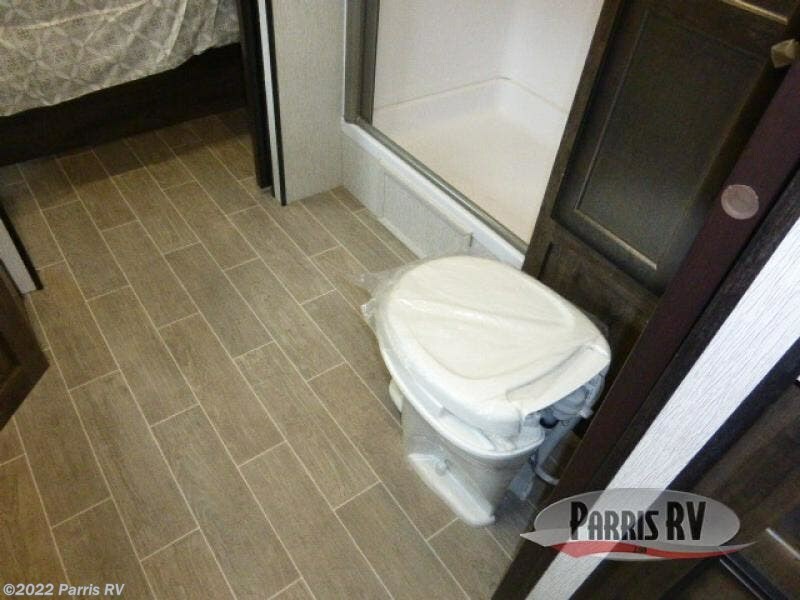 Another convenient feature is the walk-through bath with sliding doors that saves on space. 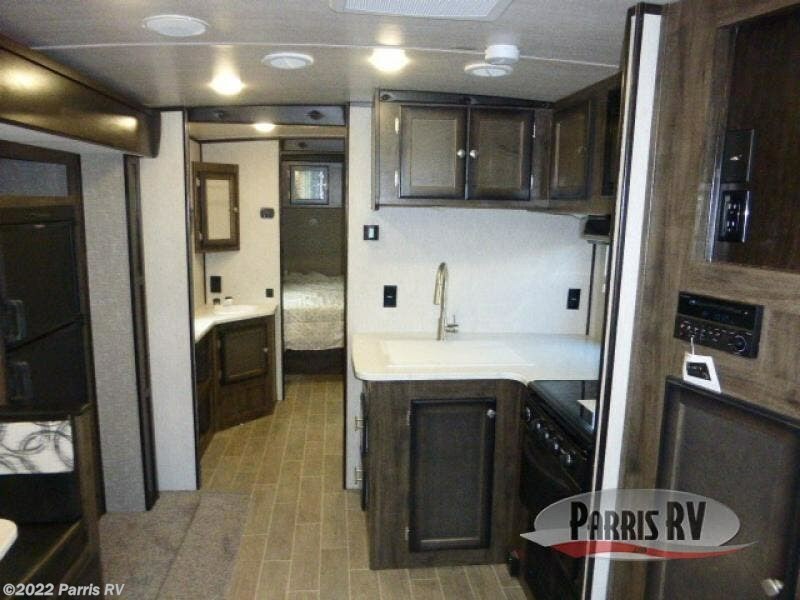 In the L-shaped kitchen, you will find a double door pantry for all your non-perishables that offers plenty of space to hold extra goodies. 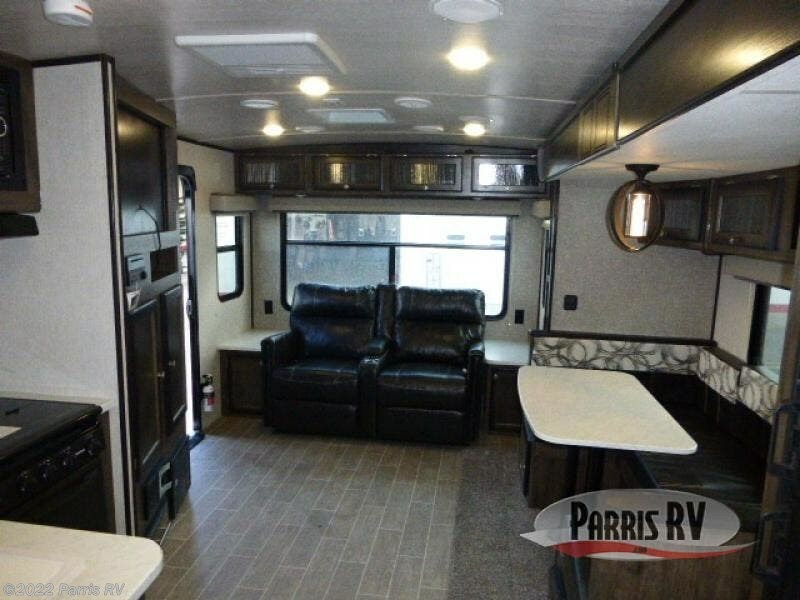 Venture inside, you will be glad you did! 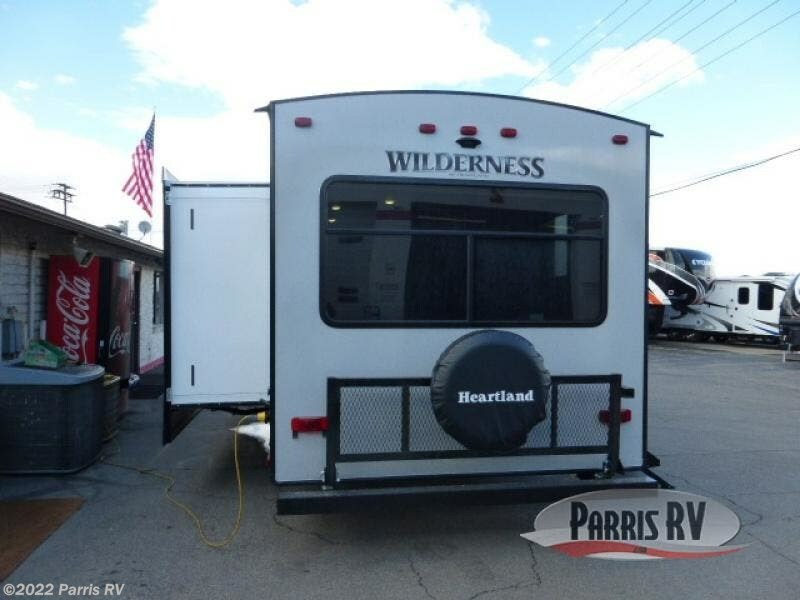 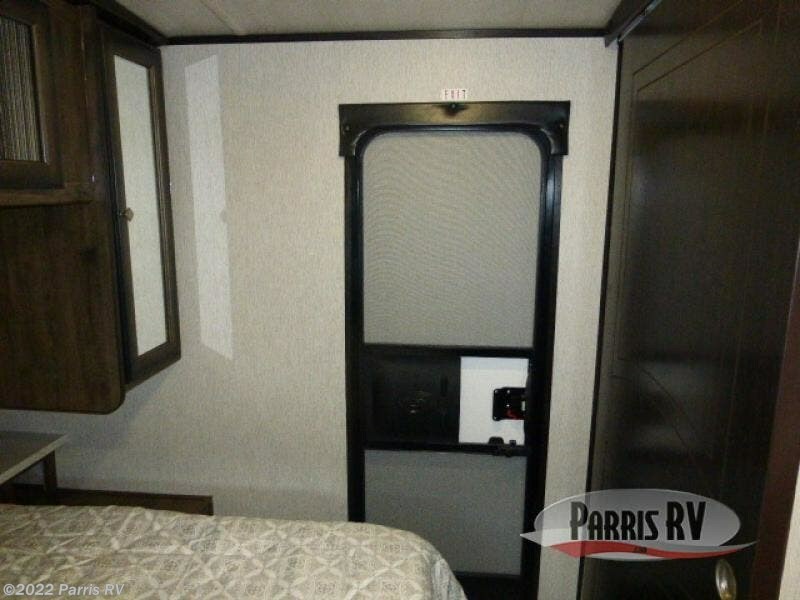 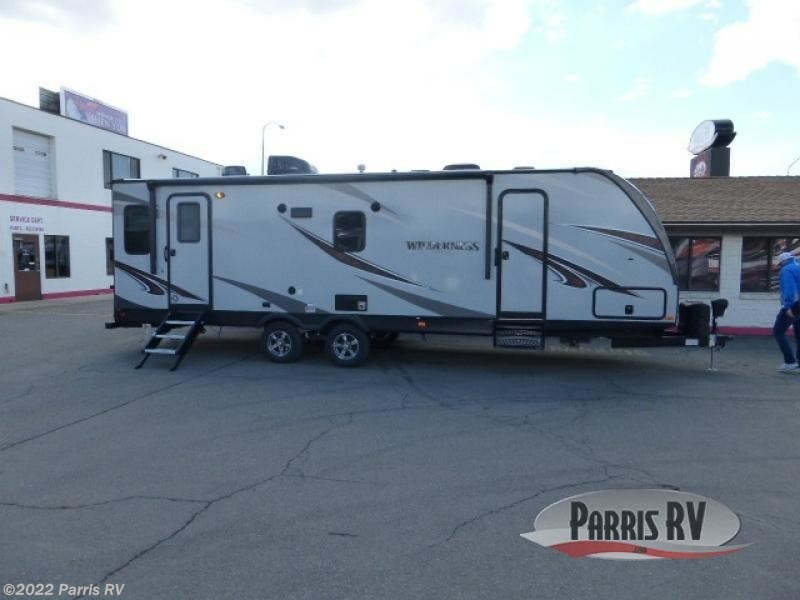 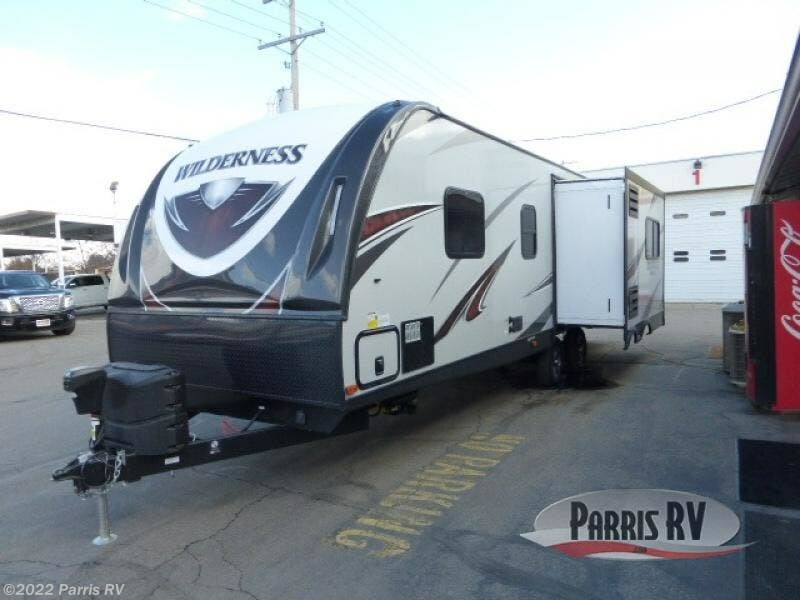 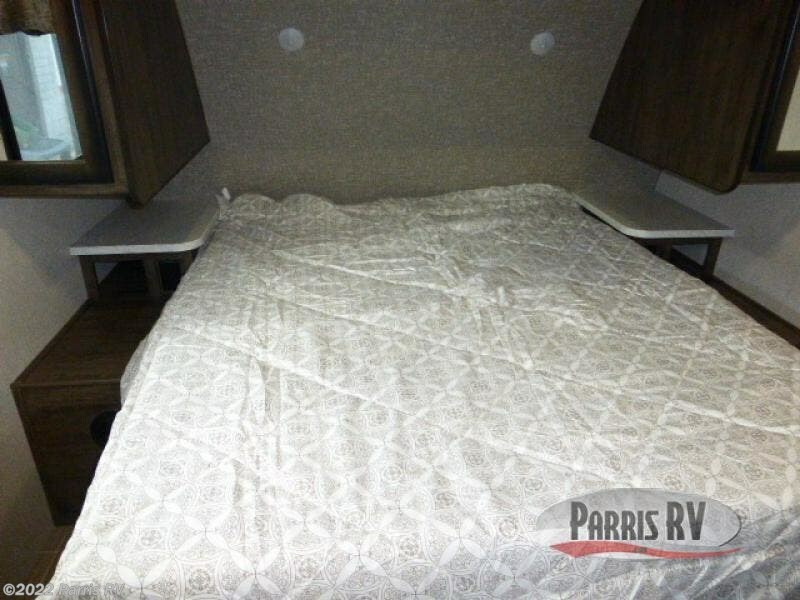 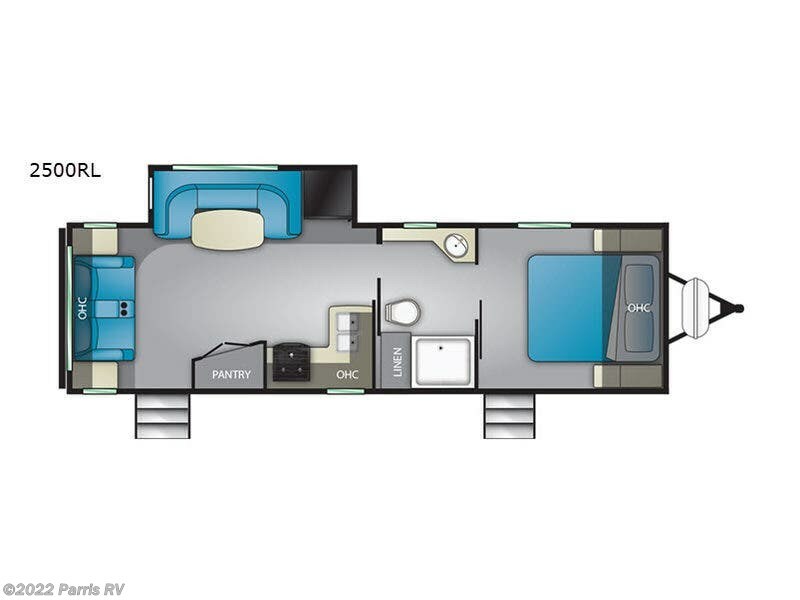 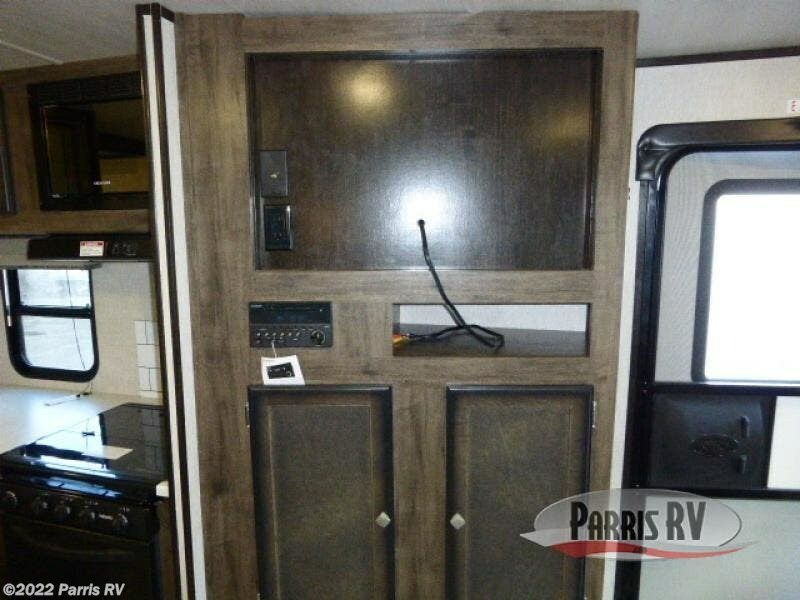 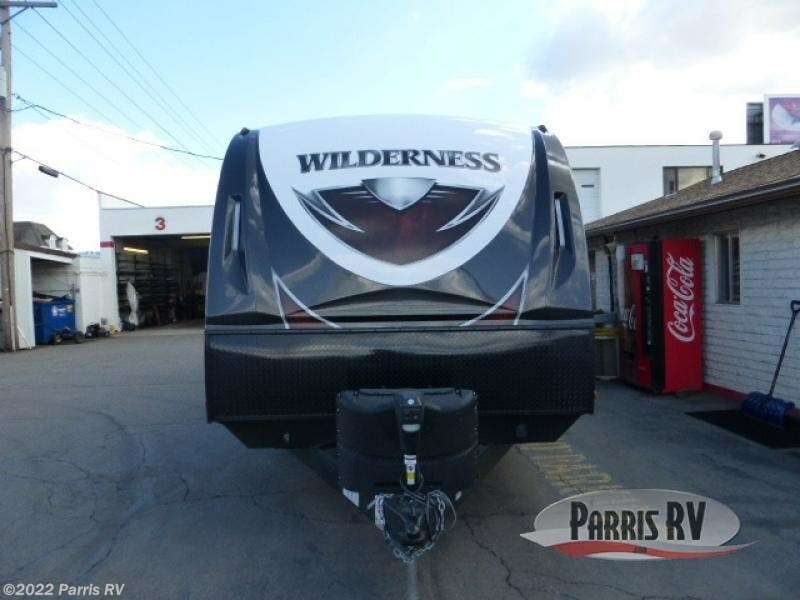 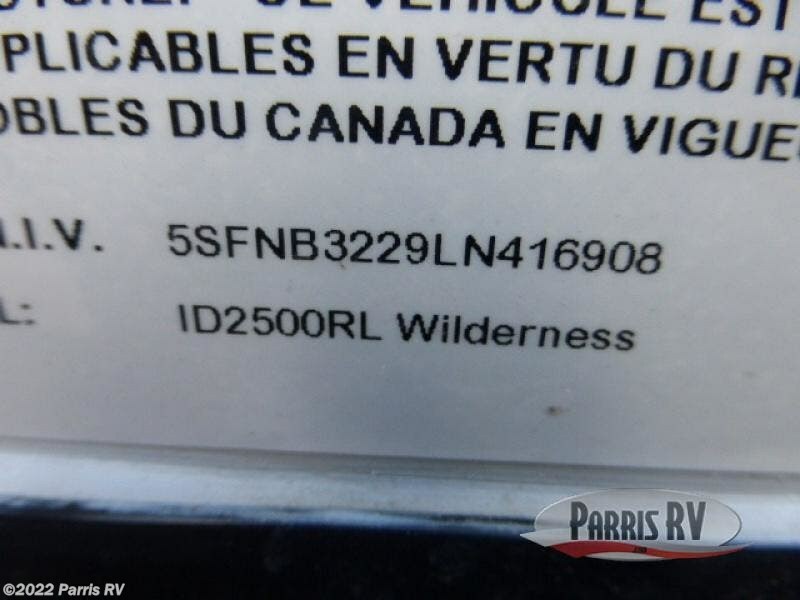 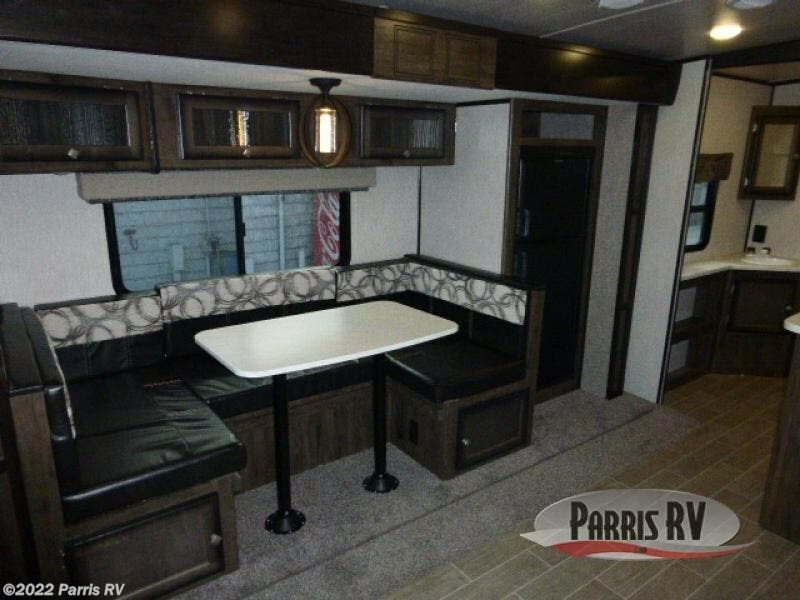 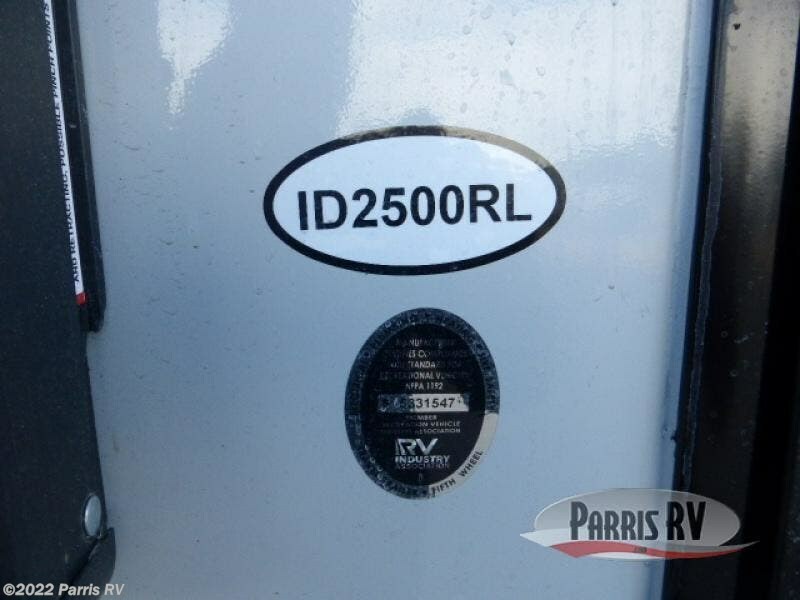 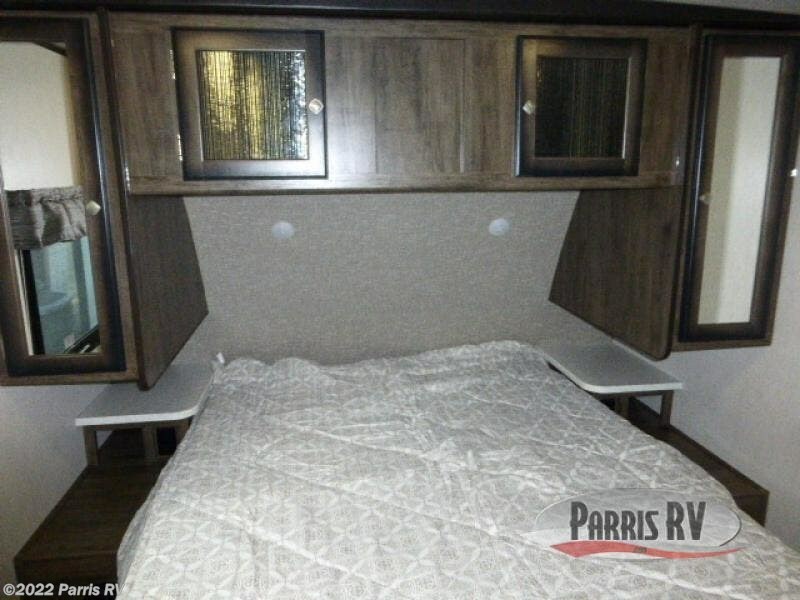 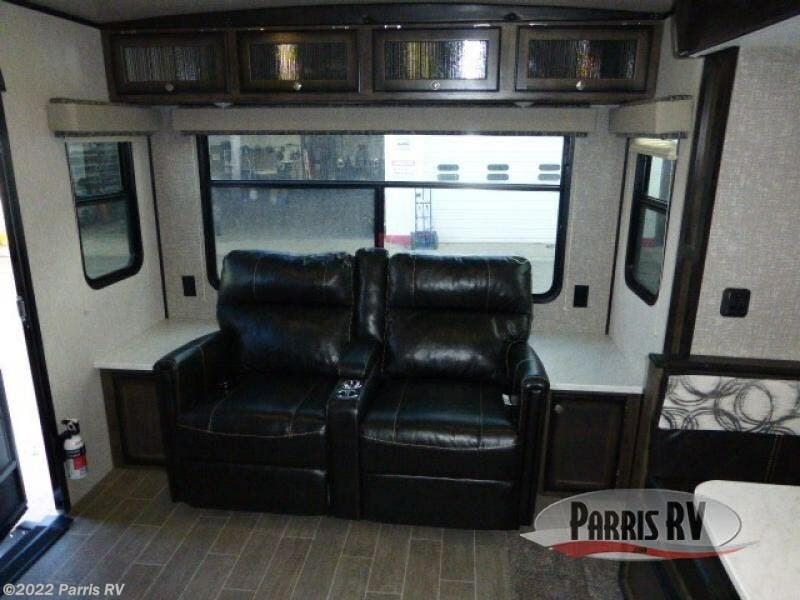 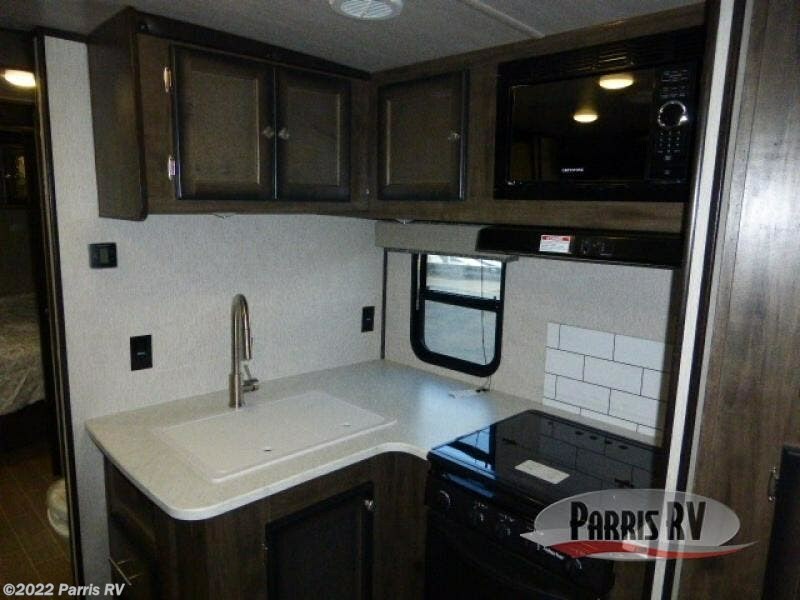 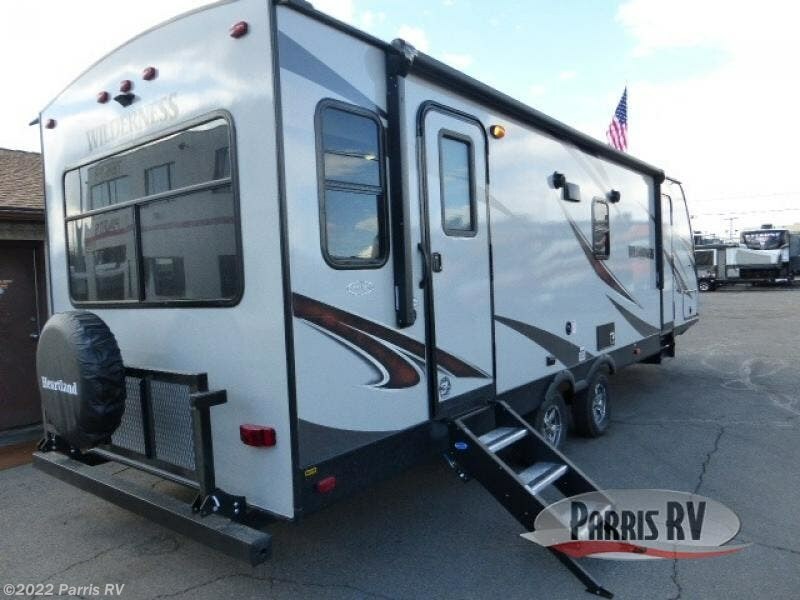 Check out Stock # WI416908 - 2020 Heartland Wilderness 2500RL on heartlandrvsource.com!